I agreed last year to run the Virgin London Marathon on behalf of the Worshipful Company of Pattenmakers, a City of London livery company that enjoys strong links with the facilities management industry. I’m excited, if not a little scared, that the marathon is now almost upon us, and I’m just about as prepared as I can be for what is undoubtedly going to be a tough challenge. Running for the Pattenmakers, I am raising money for the many good causes the company supports, including the education of young people and the provision of prosthetics for military personnel who have been wounded in action. It was therefore a privilege to visit the Defence Military Rehabilitation Centre (DMRC) at Headley Court in Surrey last week, to see where some of the funds go. Perhaps unsurprisingly, facilities management featured heavily in the visit. Headley Court receives the most seriously wounded men and women for rehabilitation once they have left hospital. Many have lost limbs, some more than one, and all need time and space to overcome the physical and mental challenges that their new condition presents them with. The scale and cost of the operation came as a surprise to me. I’d been expecting somewhere much smaller, more akin to a hospital environment. This was a large, busy campus, with gyms, pools and PT instructors as well as beds and physio tables! It’s a place of work, especially for the recovering patients. 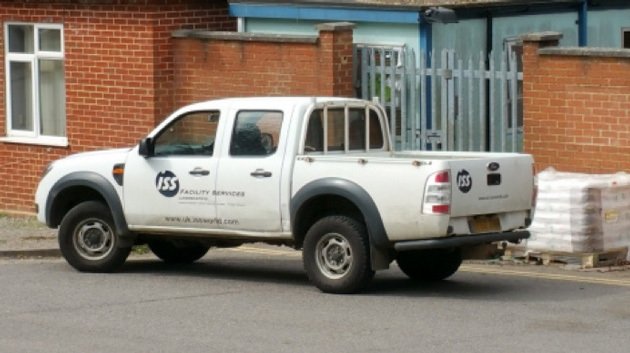 As I arrived, I was greeted by the sight of an ISS Facility Services truck, providing landscaping services at what is a pristine estate. 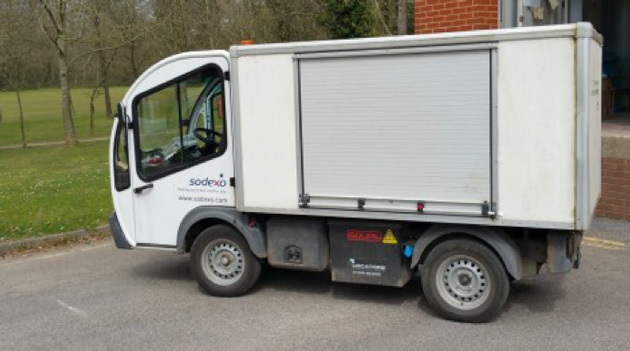 As I left, I passed a Sodexo van responsible for delivering catering services on site. A truly coordinated FM services operation! DMRC Headley Court lies at the end of a chain of critical care that starts when a soldier is wounded on the battlefield. Improvements in in-theatre emergency support have greatly improved the chances of wounded soldiers staying alive long enough to be repatriated and receive specialist care in the UK. And advanced prosthetics have vastly improved mobility: over 90% of amputees gain some form of independent mobility without recourse to a wheelchair. 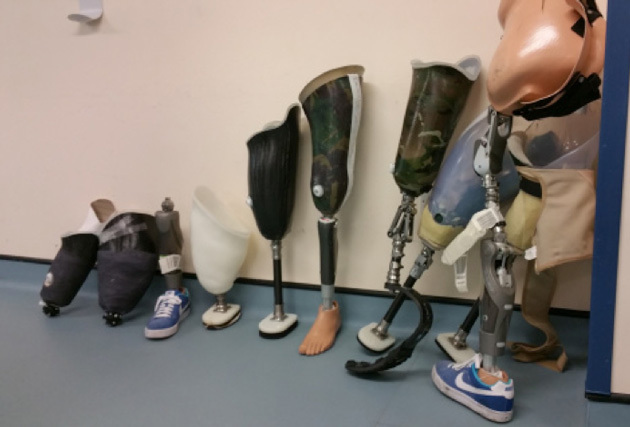 The sophistication of some of the prosthetics was an eye-opener – metallic knee joints containing microchips – with the price of a replacement lower limb likened to the cost of a Ford Fiesta. Ditto the anti-gravity treadmill, that lets you run without putting pressure on the floor. Hundreds of thousands of pounds are needed to provide this level of care. This vital kit is not cheap, and it’s easy to see why support from the Pattenmakers Charitable Foundation is so valued, and so needed. I have a £3,000 sponsorship target, and would appreciate any support you can give me to raise funds for this worthy cause. Please click here to donate now.